We made it through week three? "How y'all feelin?" As Shaun T. would say. 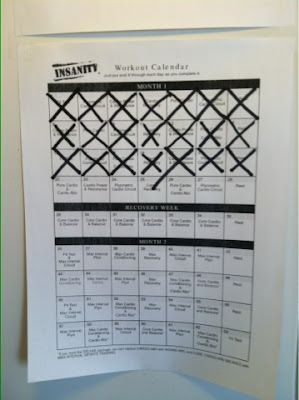 I should talk about Shaun T. He leads the Insanity work outs. 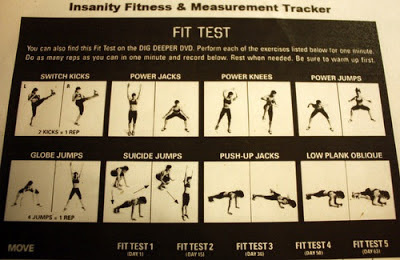 And he always introduces himself as "Shaun T." "Hey this is Shaun T. Welcome to Insanity." In the Pure Cardio video he talks about himself in third person, "Shaun T. is tired." Yeah? So is Samara L. Weird right? And he always says, "Push it harder! Push it harder!" And "Dig deeper!" And we talk to him. "I can't Shaun T. I'm too tired..." Or, more commonly, "You should just be glad that I'm still moving..."
Here is a video of him yelling at us. He's saying "Let's go!" but that's not really what it sounds like (he doesn't always enunciate very well). Shaun T - Lets Go! Ah, gotta have him yelling at us. 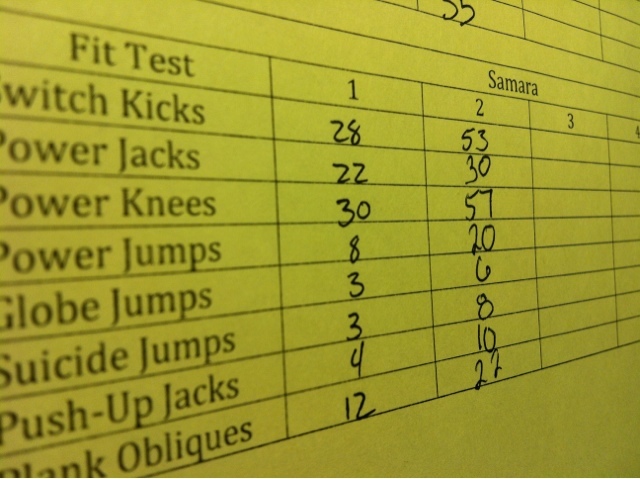 Our endurance continues to increase and we are starting to notice some muscle and toning, yay. Below is a picture of Jhenn's oh-so-awesome legs. Her thighs are getting nice and muscle-y. Apparently she puts on the toned muscle pretty quickly! Jealous. Of course, by the time you get to the end, you are too tired to do much anyway... It is a pretty good measure though. In two weeks I made pretty good progress! Here is my sheet for the fit tests. That is day one (don't judge) compared with the first day of week three. And sorry I am a day late on this post.